Single action, internal hammer fired. 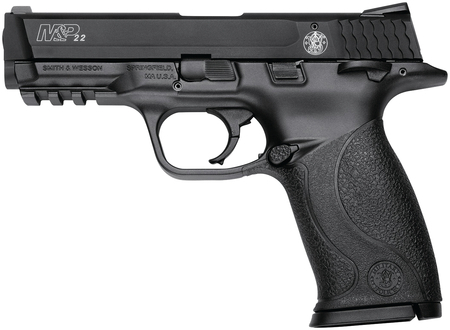 Features include rear click adjustable sights, front drift adjustable sights and polymer grip. Metal frame. Aluminum aerospace alloy slide. Ambidextrous slide stop. Ambidextrous manual safety. Reversible magazine release. Picatinny-style accessory rail. Fixed backstrap.